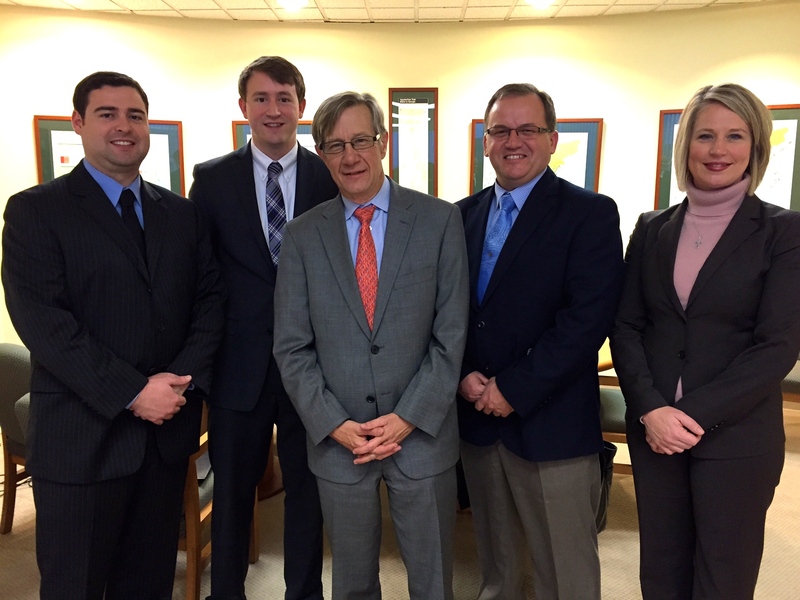 During a recent trip to Washington, D.C., Congressman Rogers' District staff met with Earl Gohl, Federal Co-Chair of the Appalachian Regional Commission (ARC) and nearly all of the ARC program managers to discuss resources that are available to local communities in Kentucky's Appalachian region. The ARC assists local communities with issues like broadband, housing, infrastructure, sewer and water. Congressman Rogers' staff members expressed their desire to help bridge communication between the federal agency and local communities in need.